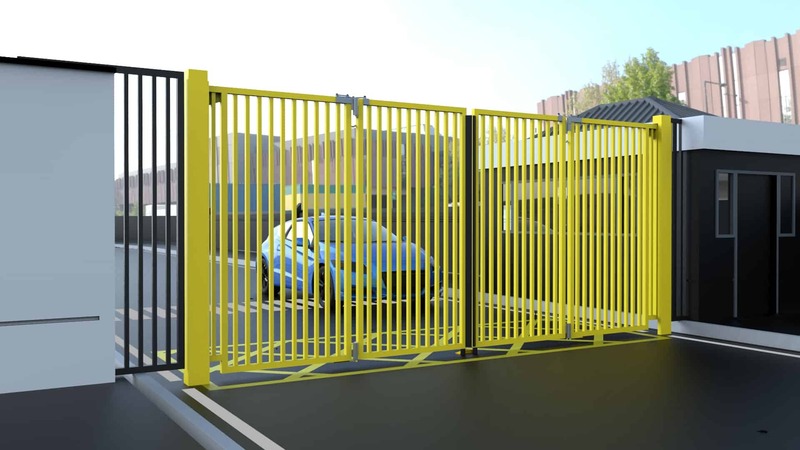 For unmatched security for your premises, choose our automatic cantilever sliding gates. 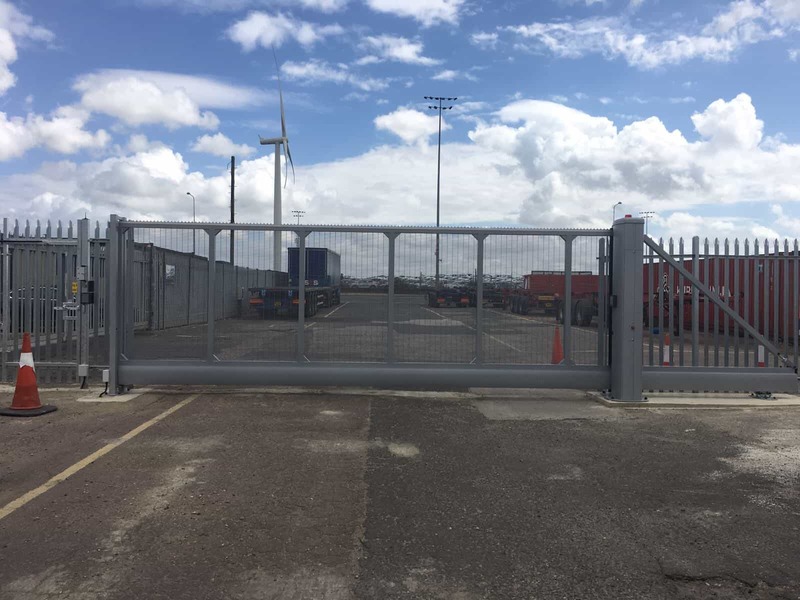 Made from high-grade aluminium, these gates are extremely rigid and rust-resistant, meaning they can weather both the force of impact and the test of time. 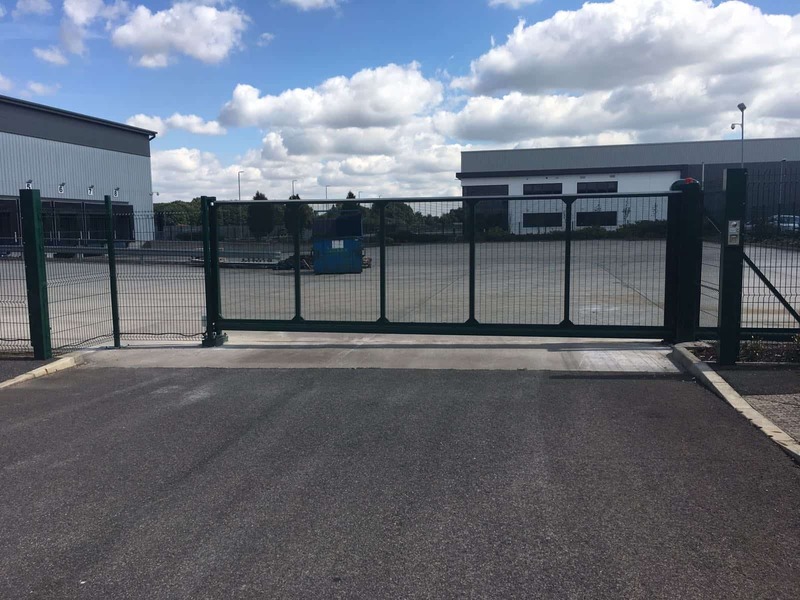 Their cantilever and tracked systems are made from galvanised steel or aluminium to ensure consistent, long-term operation. 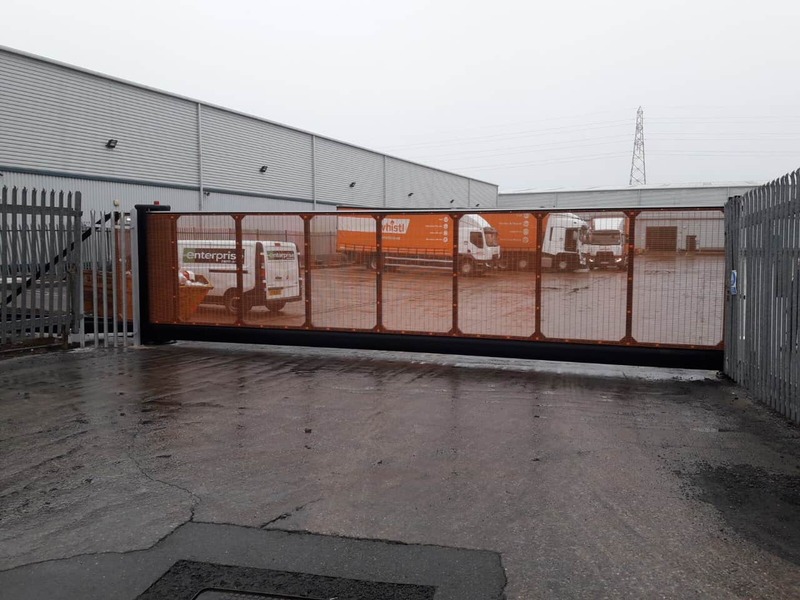 Our sliding gates can be integrated with a variety of access control solutions, making it easier for your staff to enter the premises when they need to. 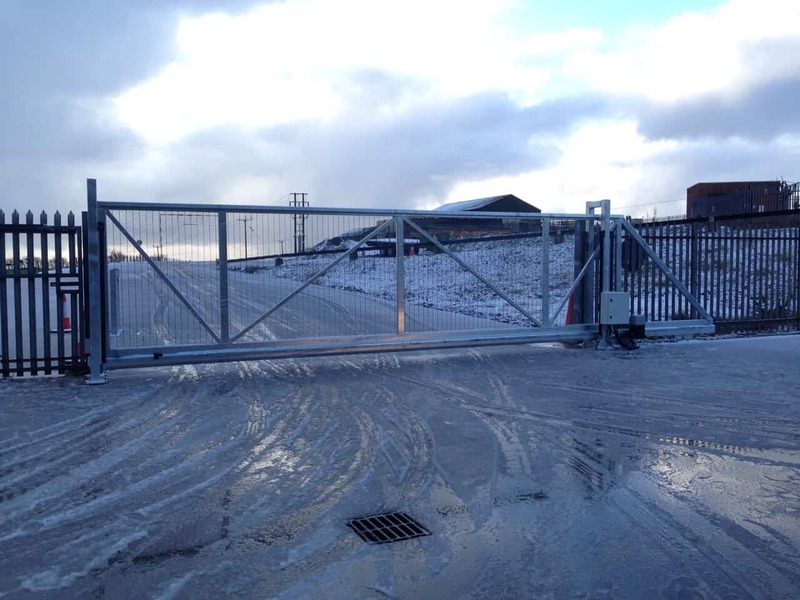 One of the biggest advantages of our cantilever sliding gates is that they come fully assembled and ready to bolt down. 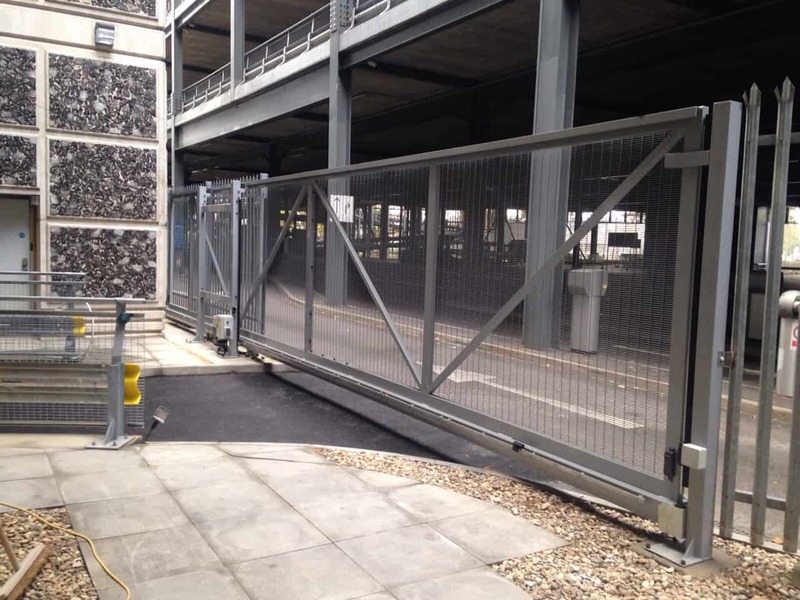 That makes installation quick and easy, with minimal disruption to your workplace. 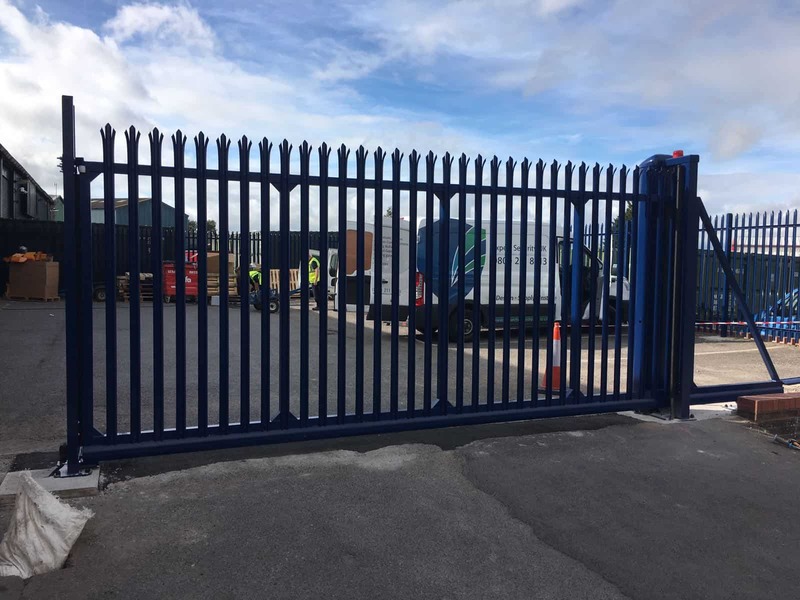 Plus, our gates are compliant to all industry standards the moment they’re commissioned, so you’re left with a beautifully finished product which keeps your premises secure for years to come. 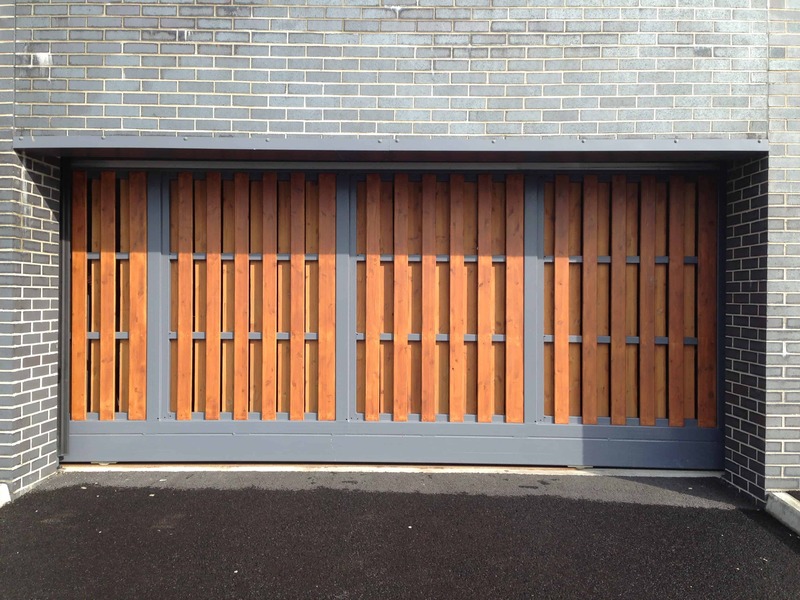 When it comes to installation, our team of experts will survey your property to determine what’s best for you. 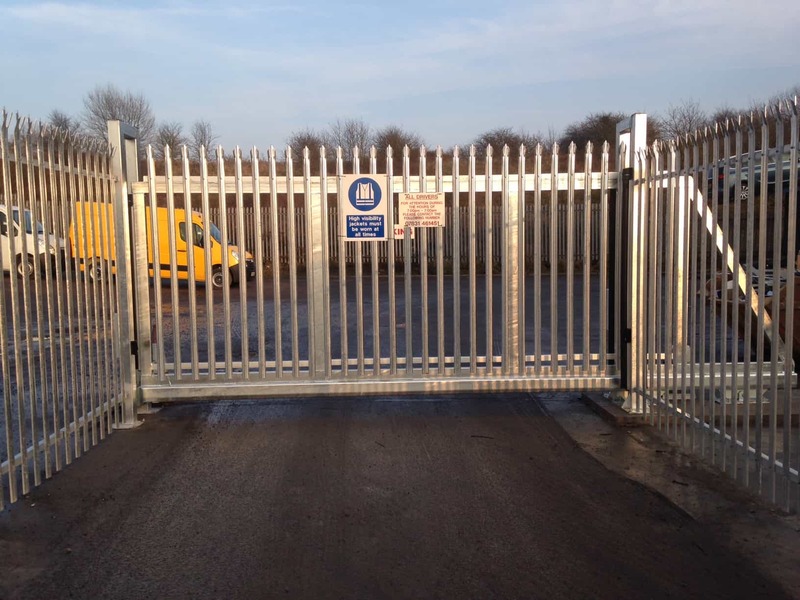 Find out more about our extensive range of automatic sliding gates by getting in touch here. Alternatively, you can call our team on 0808 256 6159. 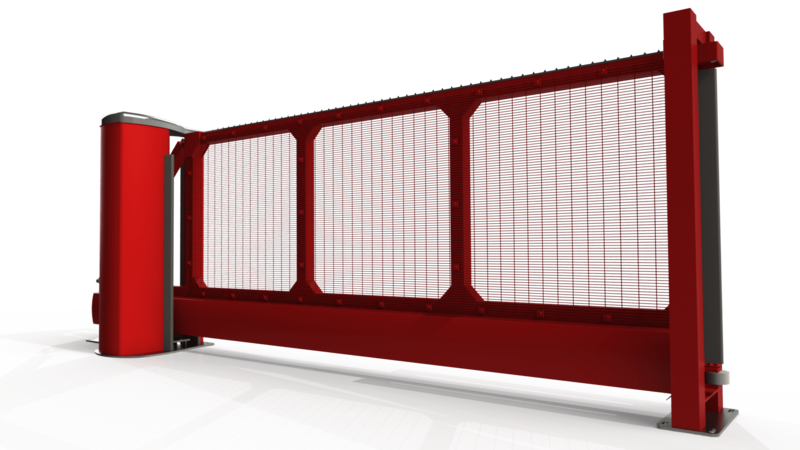 From the initial design process to aftercare and maintenance, our dedicated teams will provide expert support throughout the entire purchase process. 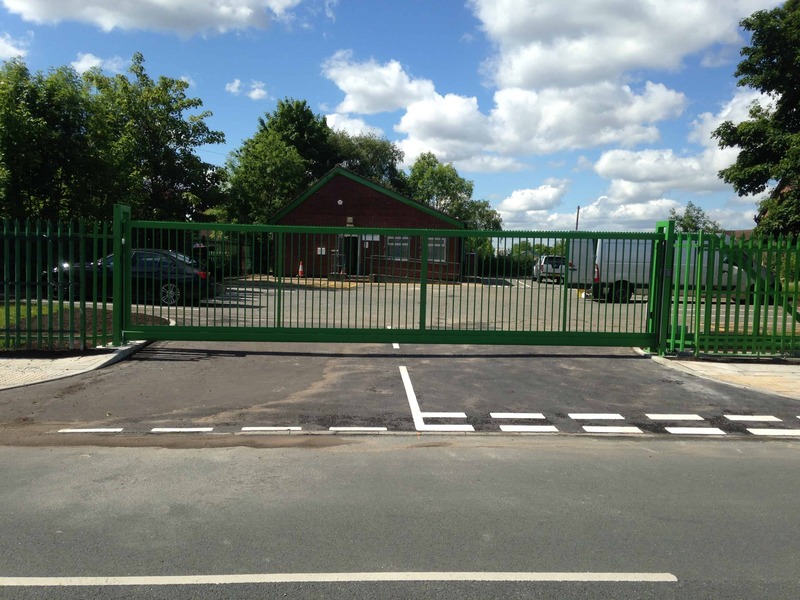 We always strive to give our customers value for money – without compromising on the quality. 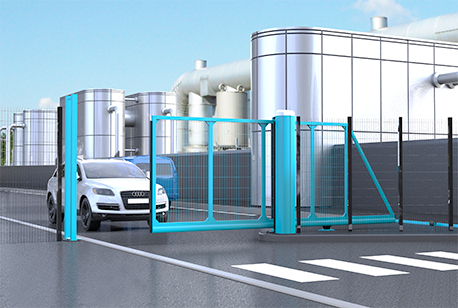 Every product you find at Expert Security UK features up-to-the-minute technology with sophisticated design. 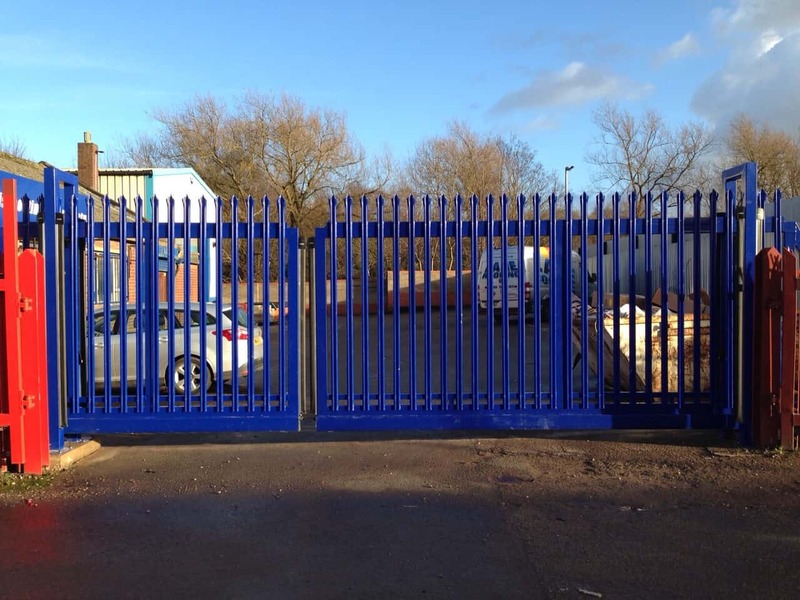 We’re proud to give all our clients a service that is created with their specifications in mind. We never treat two customers the same. 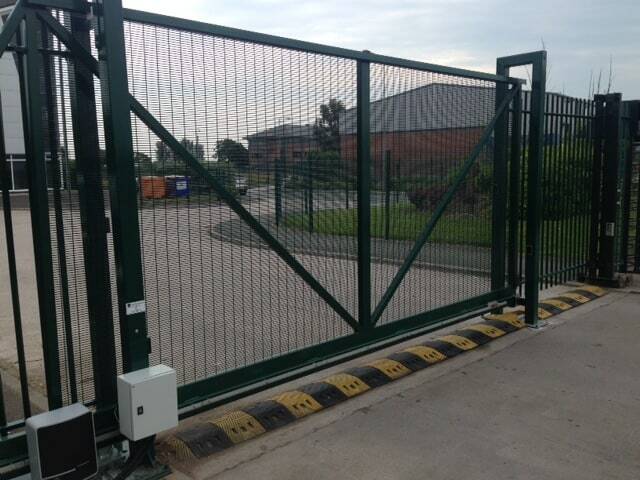 All our automated gates are available in manual operation. 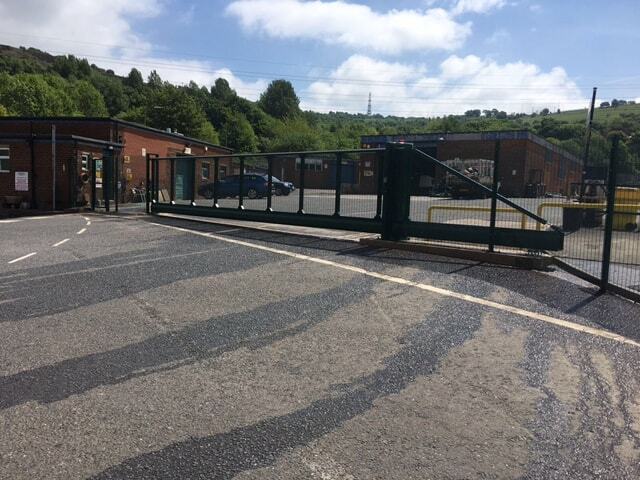 Our Cantilever Manual Sliding Gate offers a cost effective, low maintenance solution to controlling access to your premises. 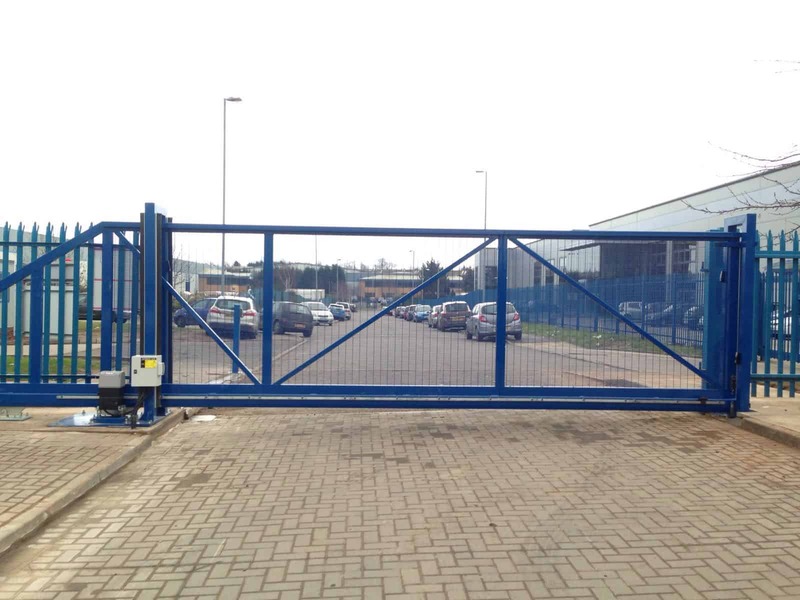 Bi-Folding Speed Gates are becoming a more popular choice for sites across the UK. 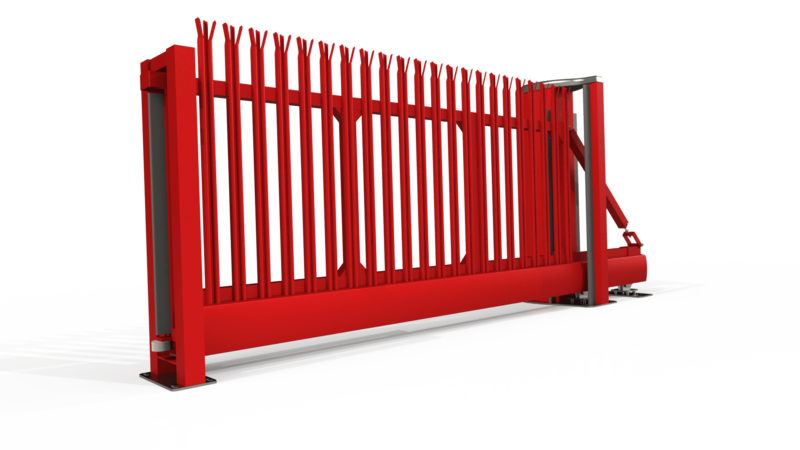 Due to their speed and reliability Speed Gates offer high security combined with speed.